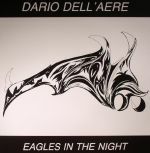 Review: Another one of the many aliases and side-projects from pioneering group Fockewulf 190, Dario Dell'Aere's "Eagles In The Night" is a truly iconic Italo disco record. Coated with gutsy vocals from Fred Ventura, it's kitsch without being too theatrical and rolls with such a hook and detailed melody that you'll be hooked beyond the big, stadium-filling yearns. Naturally the instrumental is also included for those who find the croons a touch too much. 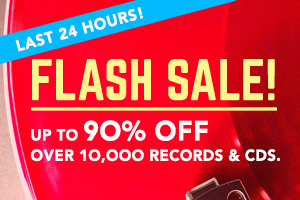 Limited to 200 copies, this requires some pretty fast action.